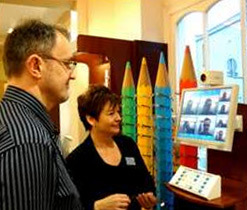 To help your vision last a lifetime, we provide digital retinal photography at McCrystal Opticians. 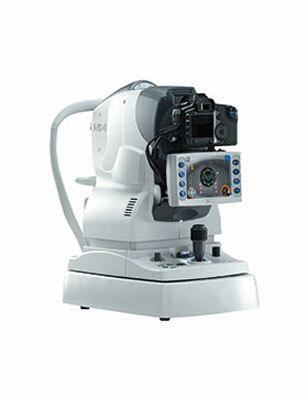 Using a fundus camera we are able to take a digital retinal photograph of inside your eyes. The picture is a detailed image of your retina – the back of your eye – allowing you to see what we see; as well as keeping a permanent photographic reference of your eye health so we can review it again when you come back to see us next time. 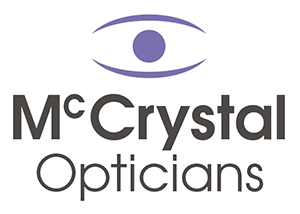 That allows McCrystal Opticians to take a detailed picture of the back of your eye. It helps us to closely monitor your eye health. But digital retinal photography doesn’t just help us spot sight-related problems. It can also highlight a range of other conditions, including diabetes, high blood pressure, high cholesterol, risk of a stroke and symptoms associated with brain tumours. 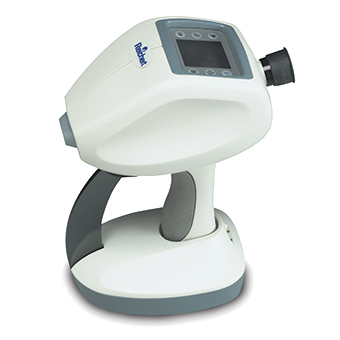 A tonometry test measures the pressure inside your eye, which is called intraocular pressure. This test is used to check for glaucoma, an eye disease that can cause blindness by damaging the nerve in the back of the eye. Damage to the optic nerve may be caused by a buildup of fluid that does not drain properly out of the eye.